The Six Keys to Happiness are now Nine Keys – an even bigger gift from me! 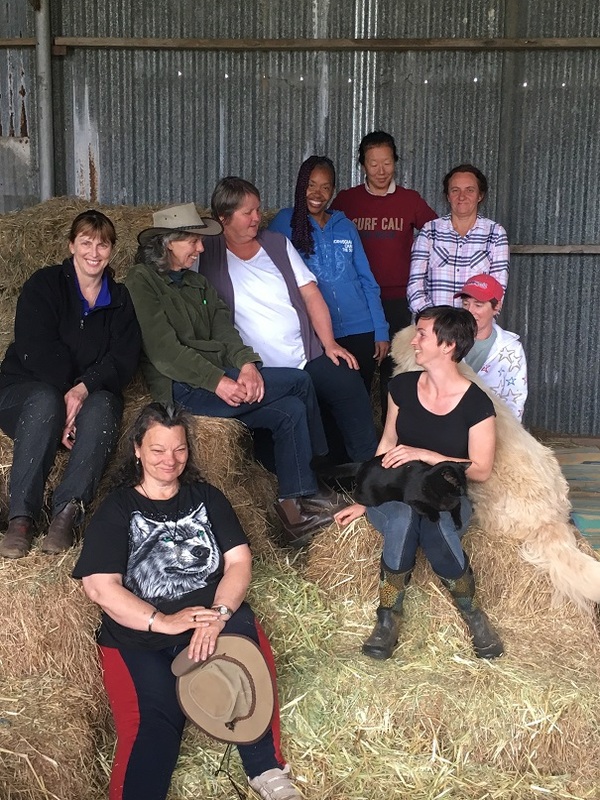 These FREE lessons, The Nine Keys to Happiness with Your Horse are very much a reflection of my practical down to earth approach to teaching what is usually considered unteachable. “Feel” and “deep connection” are just two of those concepts. 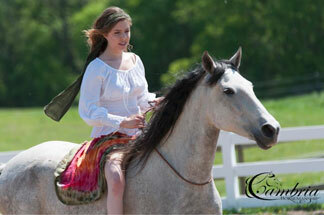 “Feel” for your horse is more than just the smooth feel of your hands on the rope or rein. It’s your unique way of experiencing your connection to your horse. “Connection” is more than meeting your horse for even a glorious ride. It’s a meeting of minds and spirits that makes it possible for even ordinary people to be extraordinary in whatever we choose to do with our horses. And biggest of all maybe, “Learning is supposed to be enjoyable for us AND our horse”. Underneath the registration form below is a detailed description of each of these 11 online video and audio lessons that I call The Nine Keys to Happiness. These lessons are both an introduction to our work here and yet still a foundation to everything that I do daily with my horse. They are simple lessons that I have found to have layers of understanding as you progress. Kind of like a good book that you go back to over and over again, finding something new in them every time. Everyone already has “feel” and experiences connection and communication with their horse. The first step is to bring that unique natural talent that EVERYONE has, to your conscious mind, so that you can strengthen it and eventually use it as a skill. 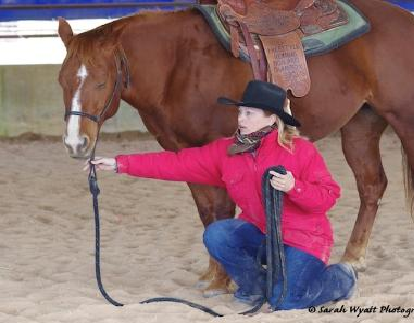 This audio lesson introduces you to your feel, connection and communication with your horse. You can download it to your mobile device and take it out to your horse. Helping our horse to live the routine of their life without fear and anxiety, eventually produces a calm, confident horse, happily seasoned by their experience. This is a video / slide lesson of the Comfort Zone Model that will explain the different levels of fear – what’s useful to we ordinary mortals in training our horses – and what is not. 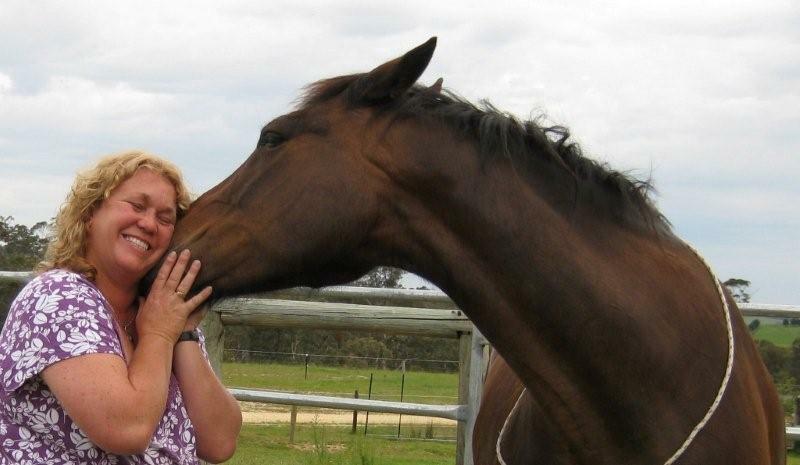 This is an audio lesson that introduces the novel concept in the horse world (gentle Aussie sarcasm there) of how fear and anxiety are primarily excellent emotions designed to keep ourselves safe – when we listen to them. So many people’s lives are changed in this lesson as they also understand another layer of how they experience their connection to their horse, why even advanced riders experience some level of fear or nerves and what to do about it. This audio lesson- designed to take out to your horse – is a practical step towards recognizing and then developing your unique sense of “feel” with your horse another step further. This “feel” is more than the feel of your hands on the rope or reins (although that’s part of it). It’s your inner guidance system. In this lesson, the simple act of catching your horse and haltering, is brought to a whole new level of skill and understanding. Feel is such a big deal, that I’ve added this extra audio lesson about all the different kinds of ways that we can feel for our horse, to help us in recognizing our natural talent for the wonderful thing that it is. Using force with a horse creates stress and tension that will always be reflected in whatever you do with your horse and as you can imagine, stress and tension are miles away at the other end of the universe from Happiness. So how do we motivate them to do what we want without force? This Key is just one answer to that question. This is a video lesson based on something that is a big struggle for some people – getting their horse to pay more attention to them than that juicy piece of grass over there. Quiet, calm safety and good manners at feed time are an excellent place to begin developing leadership with the right attitude. This is a video lesson demonstrating some simple ways to ask for good manners at feed time and includes a separate written lesson for understanding and helping horses in small confined spaces and keeping yourself safe with them at feed time. Truly great riders and trainers have an enormous set of skills and an ability to help the horse release old stress and tension to solve problems and to help the horse learn new things. This audio lesson gives ordinary people, even completely novice horse people, a simple Key to helping their horse release old stress and tension and to learn new things much more easily. Understanding our own unique feel is the first thing, then it’s about understanding how the different horse personalities tend to react under pressure and how OUR horse reacts under pressure. This audio lesson adds to our understanding of our horse. This is a deeper, more thought provoking lesson about how we can motivate change in our horse and the impact of that truth on our loved ones and the greater world around us. This audio lesson talks about one of those many practical ways that horses can lead us to a bigger truth in life generally, with more peace of mind and a deeper sense of contentment and happiness and well-being as the result. It’s an exciting thought that we can contribute to such profound change in the world, one horse and rider at a time. Today this program is a gift to introduce you and your friends to our exciting on line programs. We’re hoping that after that, you’ll consider joining us in our rapidly growing community and find even more enjoyment in our innovative ways of bringing knowledge and skill and confidence and peace of mind and happiness to horses and riders both. And YES PLEASE! Share this page with your friends on social media with the icons below or by email – whatever – spread this lovely program around!